Meet the Filmmaker William Michael Barbee. 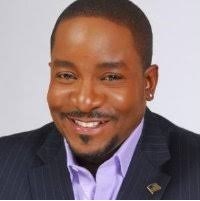 William Michael Barbee is an Entrepreneur, Published Author, Movie Director, Producer, and Motivational Speaker. Join us for an important discussion on mental health issues facing our community. 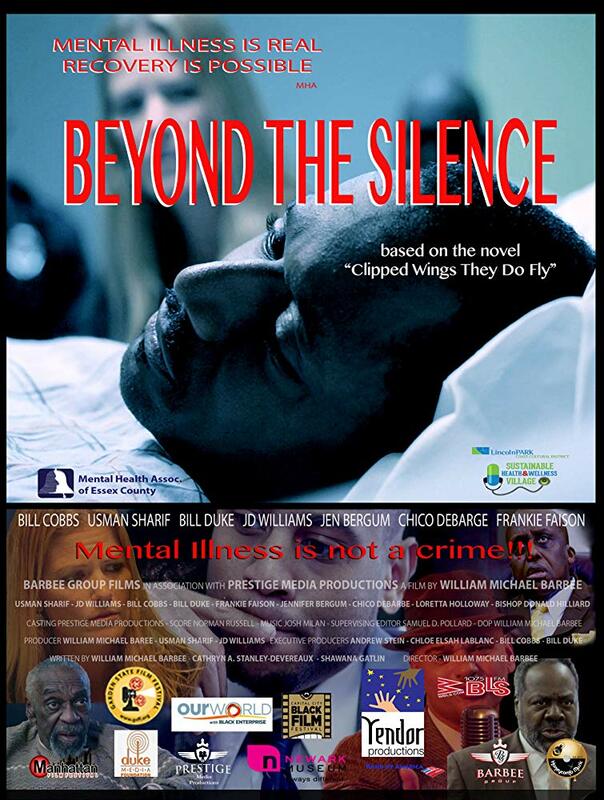 Beyond the Silence is a feature-length, suspense movie that is loosely based on the novel ‘Clipped Wings They Do Fly’ by William Michael Barbee. The movie highlights the life of the lead character, ‘Billy Ray Michaels.’ Billy Ray suffers from Multiple Personality Disorder, compounded with Schizophrenia, and finds himself on trial for murder, a crime which he does not remember committing. Billy Ray is entangled in a world of confusion, of which, unbeknownst to him, he created. The story is told through the eyes of a few people with whom Billy Ray came in contact, including his sister, ‘Jenna,’ potential boss, ‘Mr. Greene,’ and his son’s mother, ‘Katrina,’ as they are all cross-examined by the State’s Prosecution Team lead by the arrogant prosecutor, ‘Toby Johnson.’ From the witness stand, each tells of a different encounter with the defendant, Billy Ray, and he is slowly able to put the pieces together of his life with the help of his childhood psychotherapist, ‘Dr. Shelly Neiderbach.’ With Billy sometimes delusional, he sits in a crowded courtroom unaware of the severity of his dilemma. Often he’s found doodling in his journal, only to have created some noteworthy poetry that will be used by his Defense Team, as they fight for his freedom. from the County of Onondaga, administered by CNY Arts.